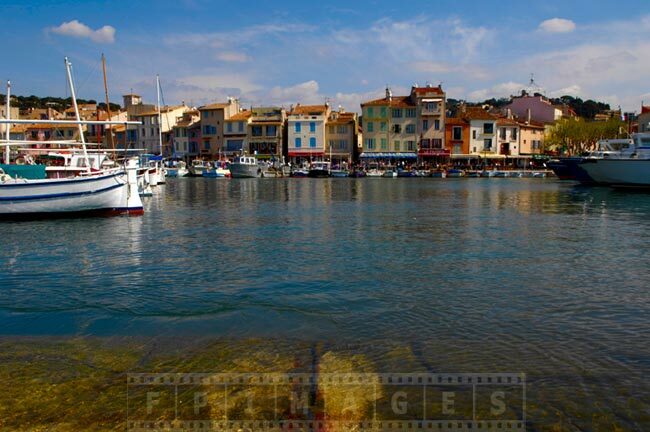 Great road trip idea in south of France is to visit charming Cassis that is close to Marseille. 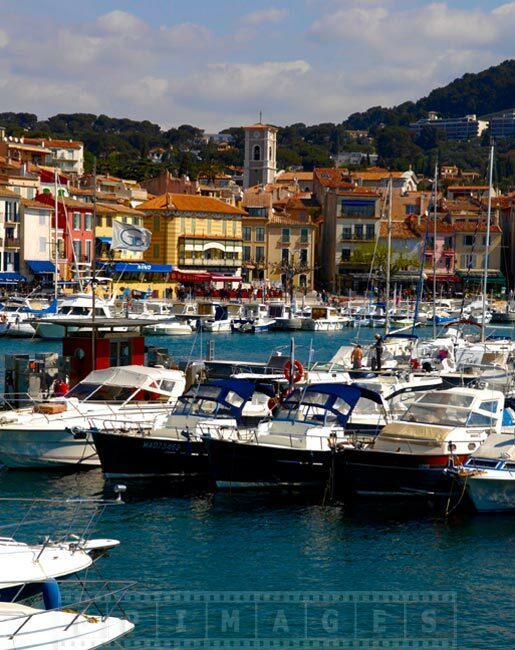 This small charming town can be easily reached from Nice as well. 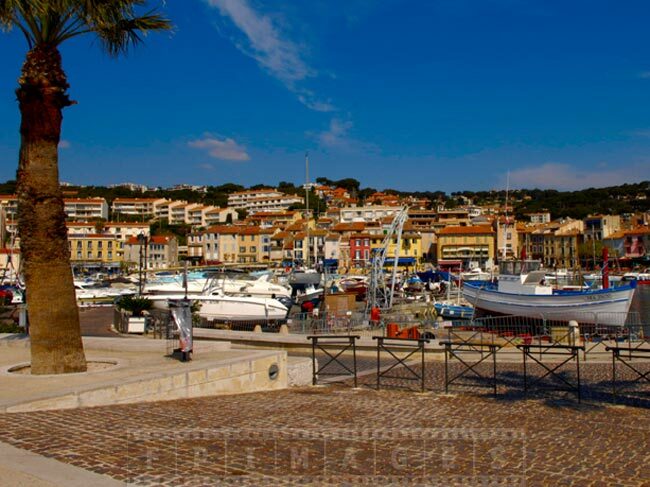 You can easily spend a day in Cassis, there is a beach and a beautiful scenic walk along the port waterfront. 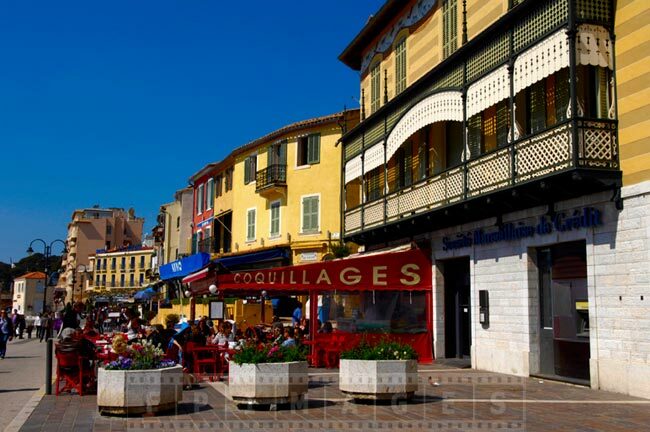 Spring is a nice time to visit Cassis when the gentle sun shines on the beach, the street and houses colored in warm Mediterranean tones. 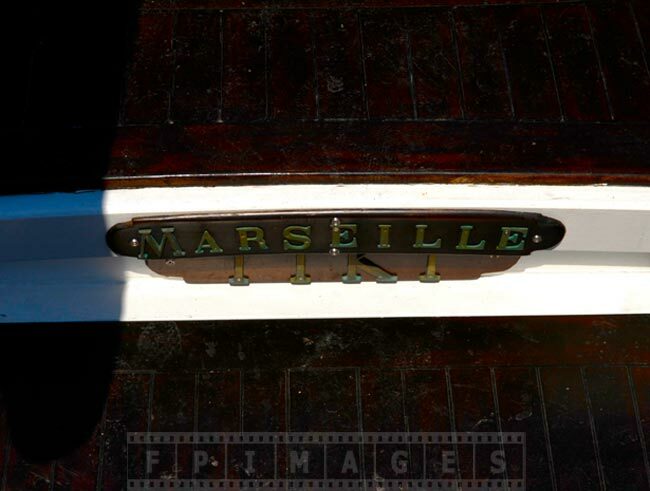 FPImages presents 25 images taken around Port of Cassis in the spring. 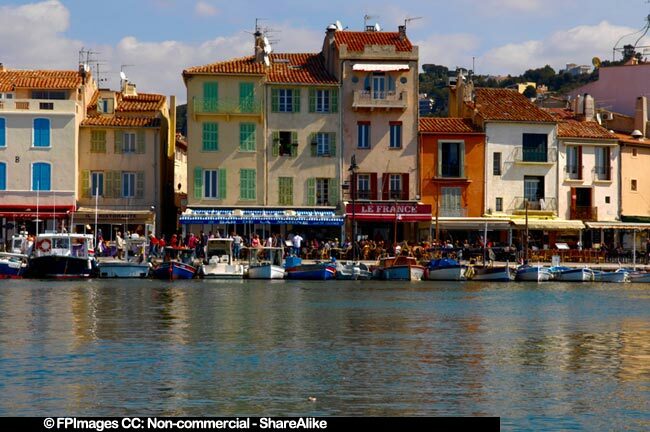 Charming Cassis is a small European town where you can experience French culture and traditional French food of Marseille region. 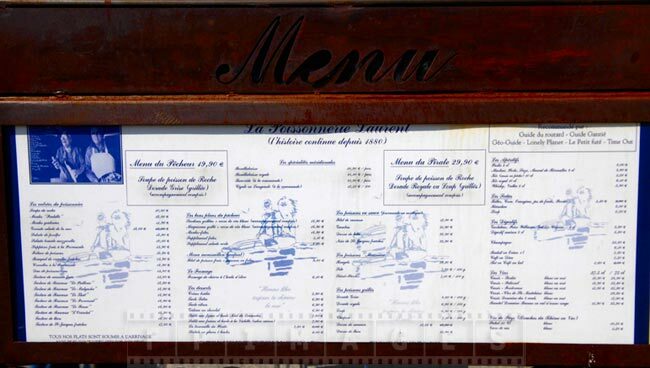 Most famous seafood dish is of course bouillabaisse – fish soup prepared from several types of local fish. 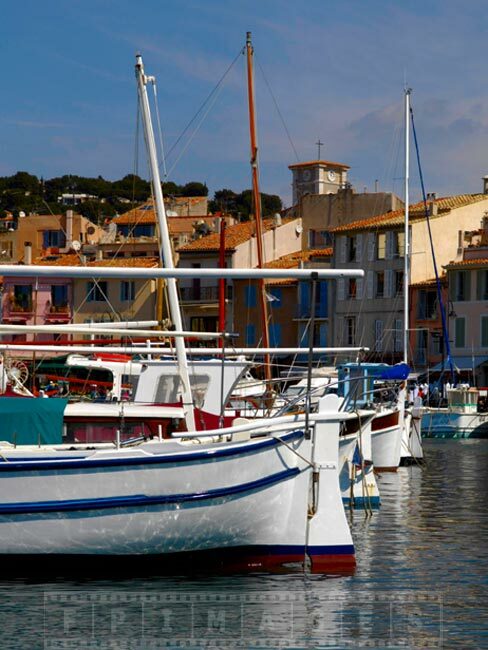 There are many fishing boats moored on Cassis waterfront and you can see fishermen bring in their catch right before the lunch. 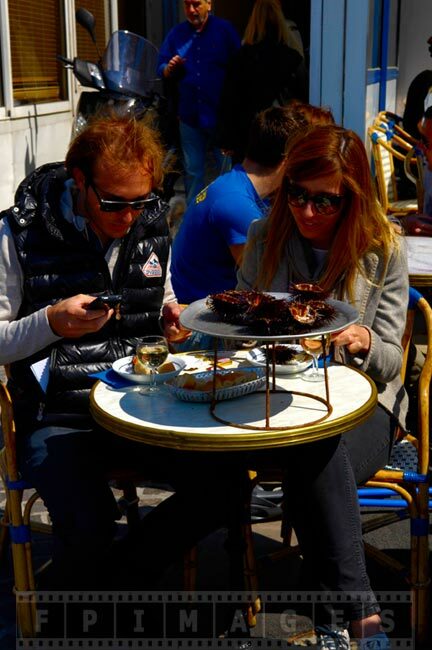 Road trip idea to Cassis is a very romantic choice. 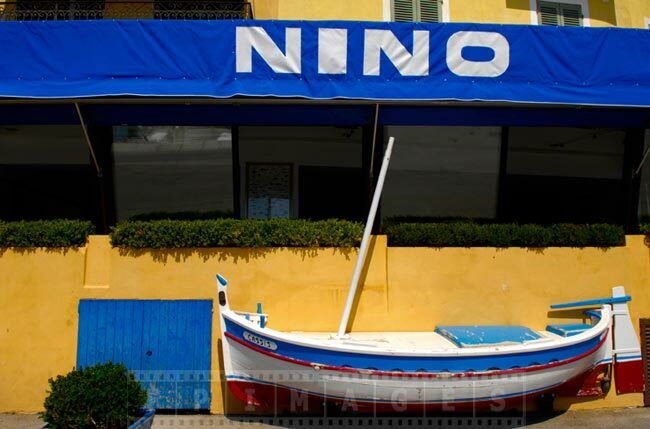 The center of this small town around the port is very scenic. 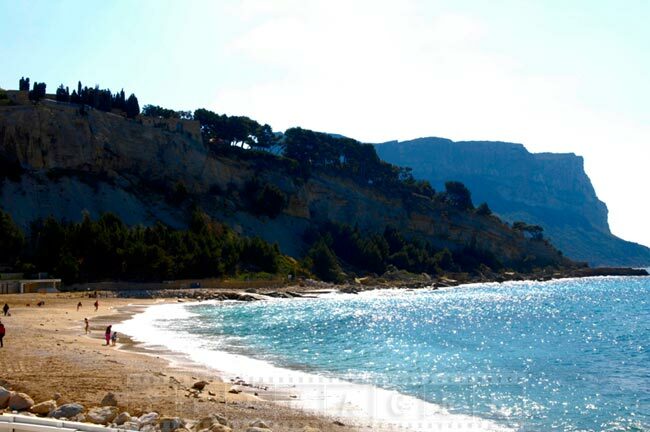 Cassis has very nice promenade along the sandy beach with gentle turquoise waves and fresh breeze from the sea. 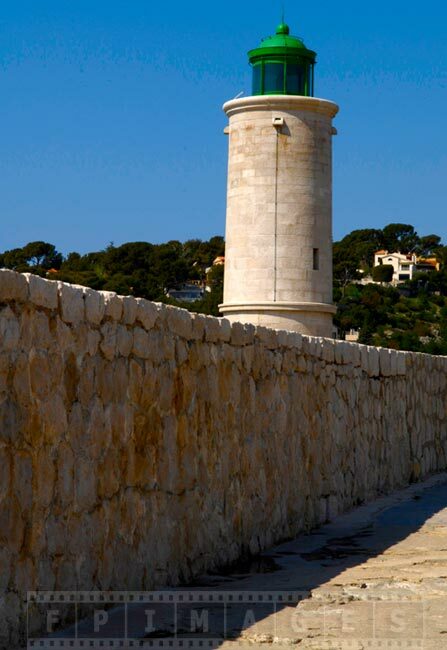 The walk continues further along the breakwater to the Cassis lighthouse. The views from this point are amazing. 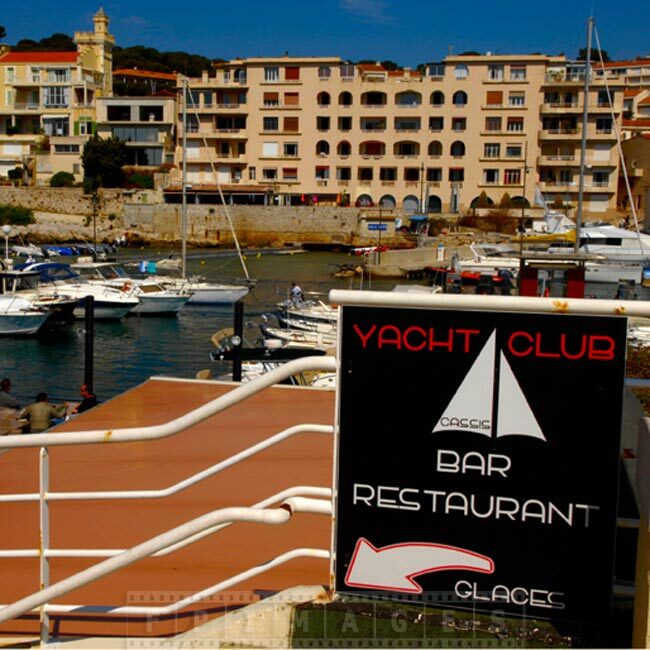 There is a picturesque Cassis yacht club with many boats. 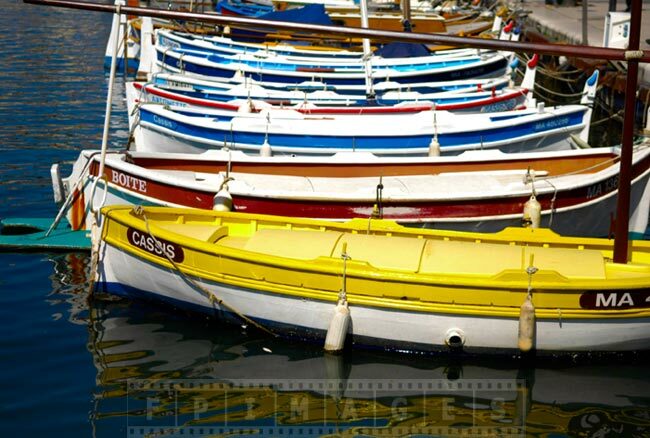 Colorful fishing boats are moored along the restaurants and make a nice background for pictures. 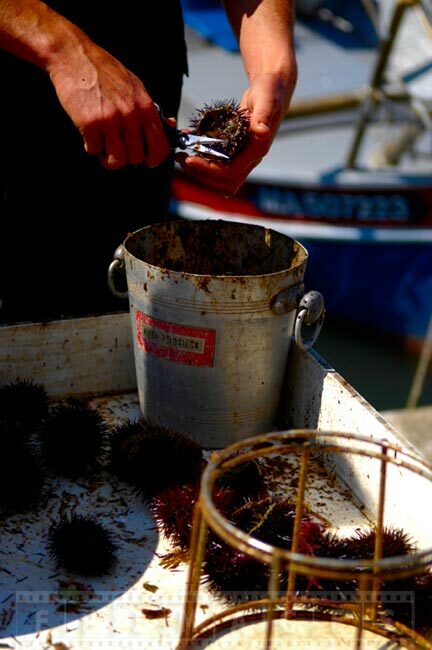 During road trip to Cassis you can experience traditional French food especially seafood. 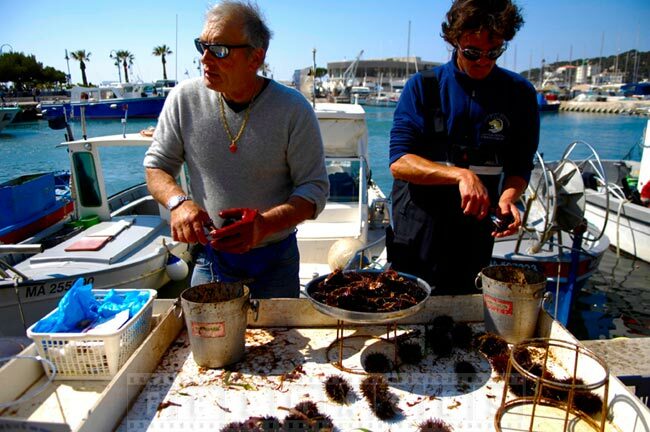 Famous bouillabaisse, other types of fish soups, various kinds of shellfish, grilled fish etc. 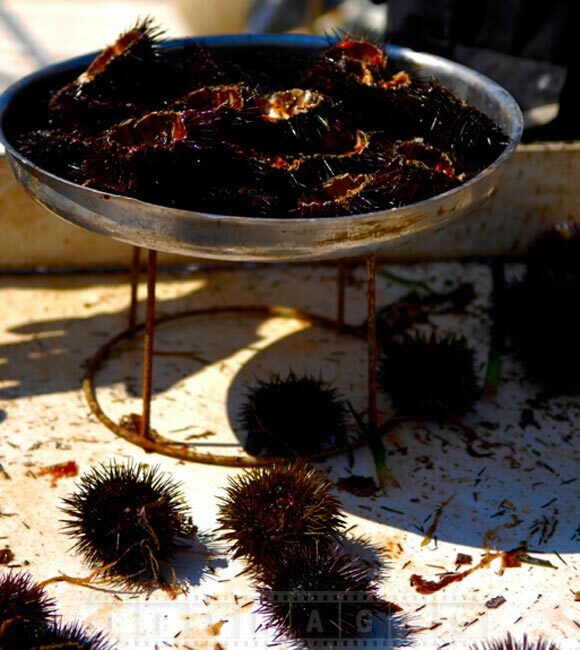 Sea urchins seafood is also a local specialty. You may notice several diving boats docked at the waterfront. 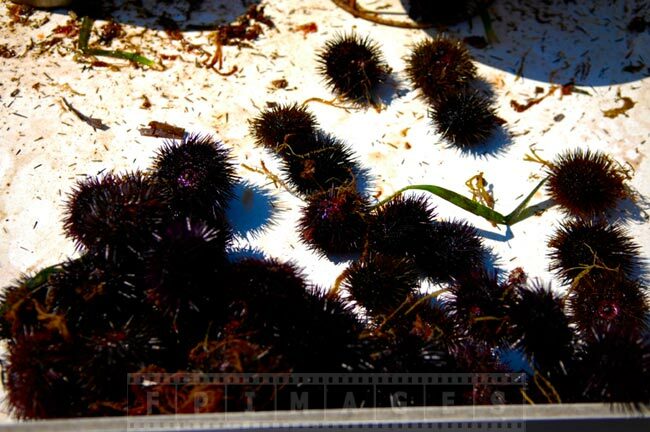 The crew set up tables right in front of the restaurants and clean the sea urchins for the immediate consumption. 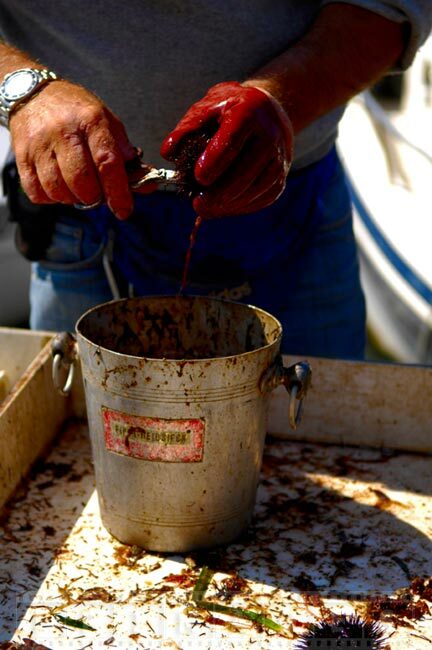 This is the freshest seafood delicacy you can wish for. 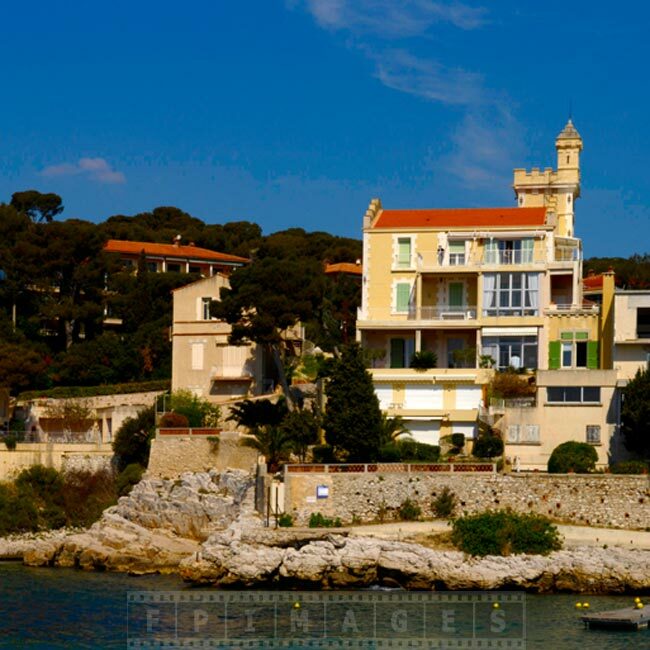 The beach, the sun, the sea and the food all of this make Cassis a great tourist destination in south of France. 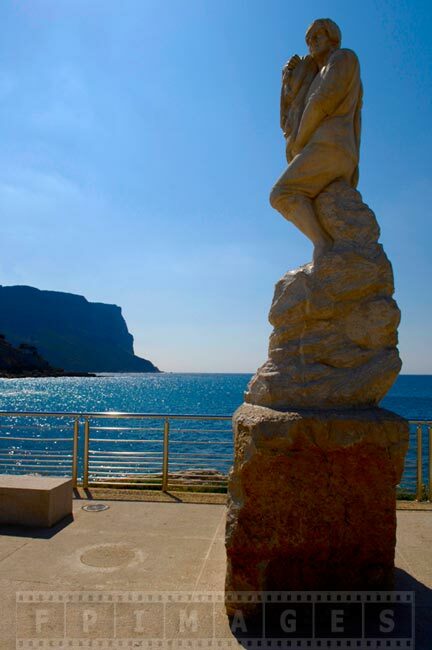 Romantic and charming Cassis will be a pleasure for both short visit and loner stay too. 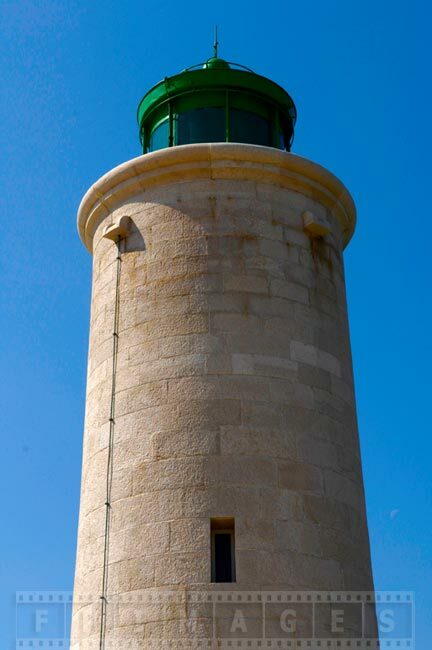 There are many other beautiful coves nearby also known as calanques in French. 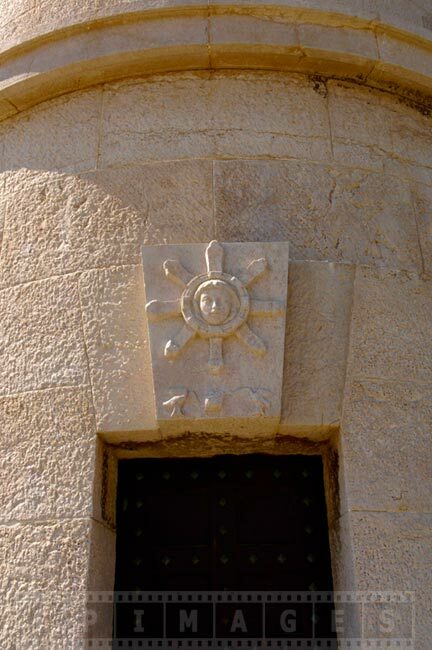 You can explore these scenic coves either by foot or by boat. 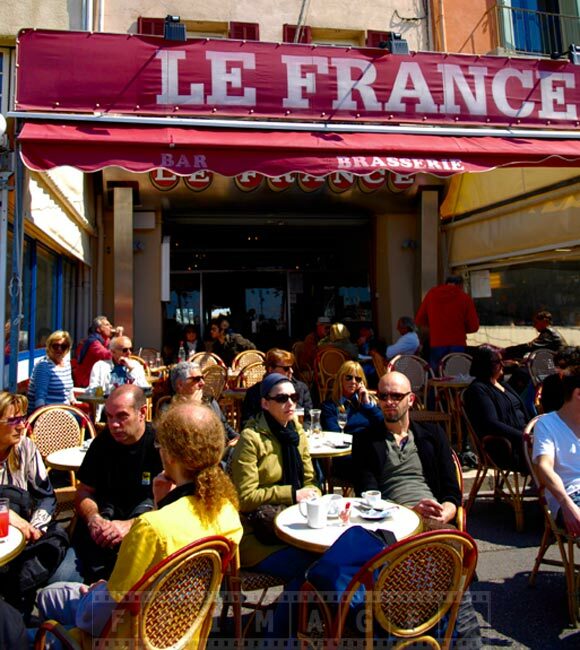 You will experience French culture and traditional French food and bring back home lots of fun memories.